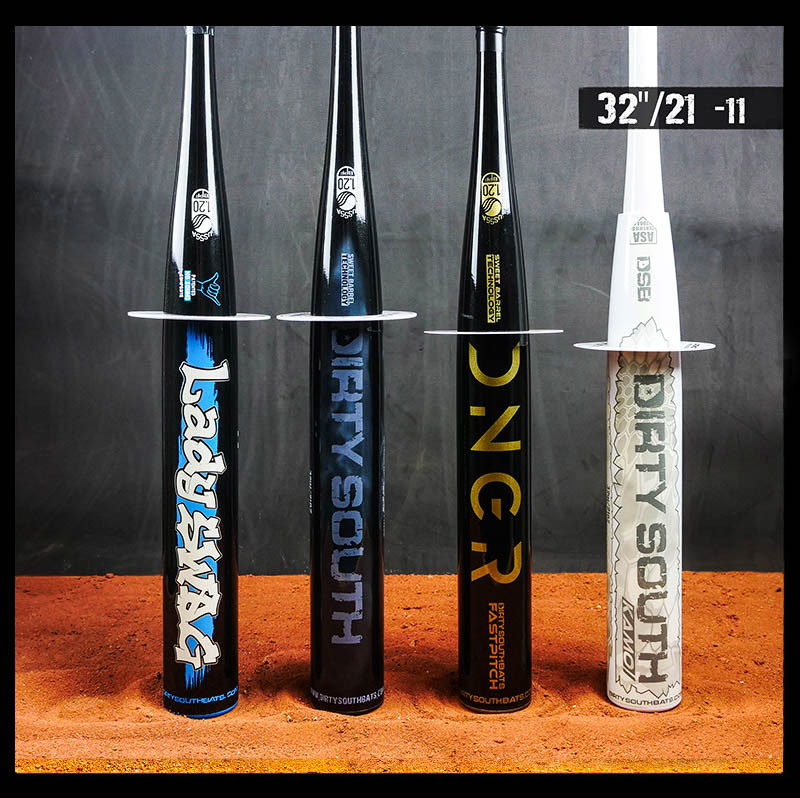 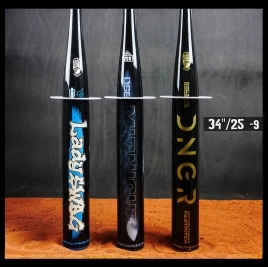 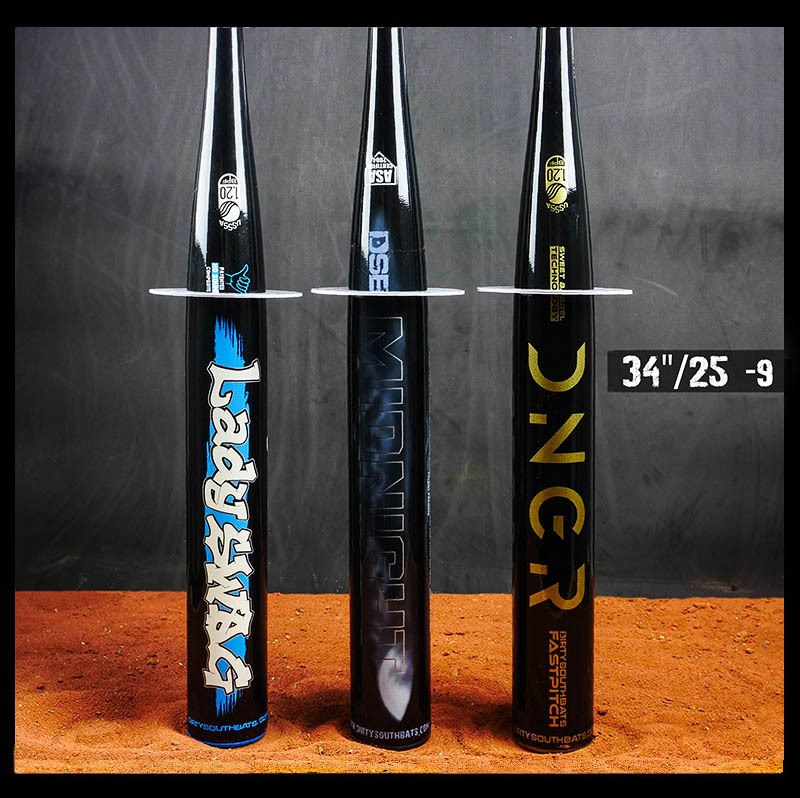 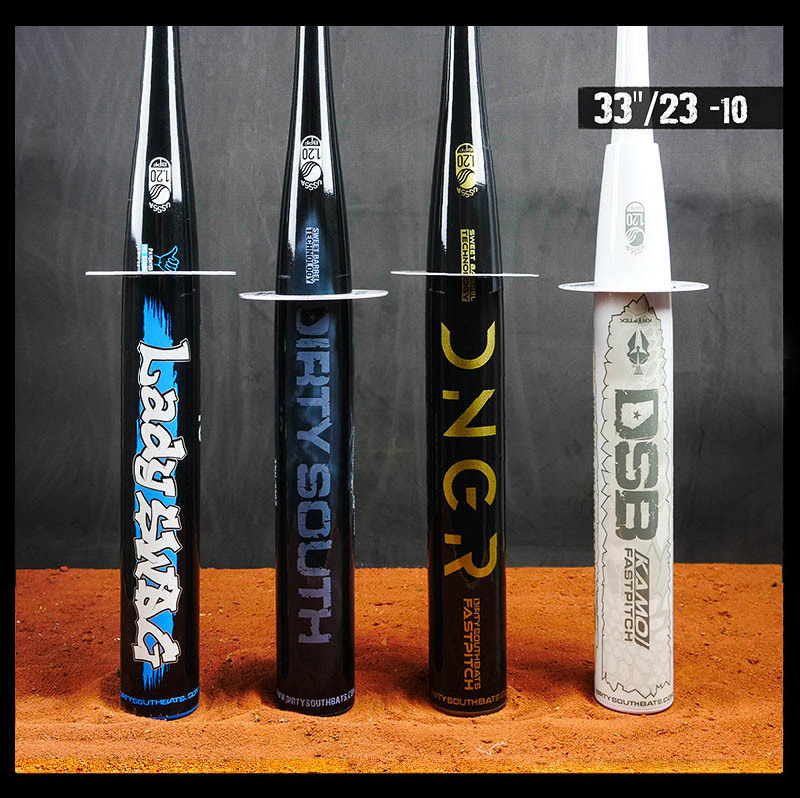 Compare the barrel sizes between our 1) Swag, 2) 2-Piece Swag 3)Dirt Demon and 4) KAMO Orange (green also available) Not convinced yet? 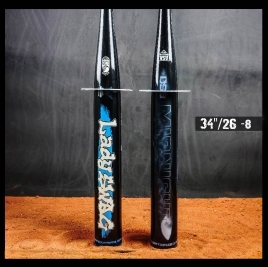 Go to our demo page to demo some of our models. 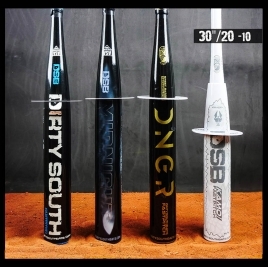 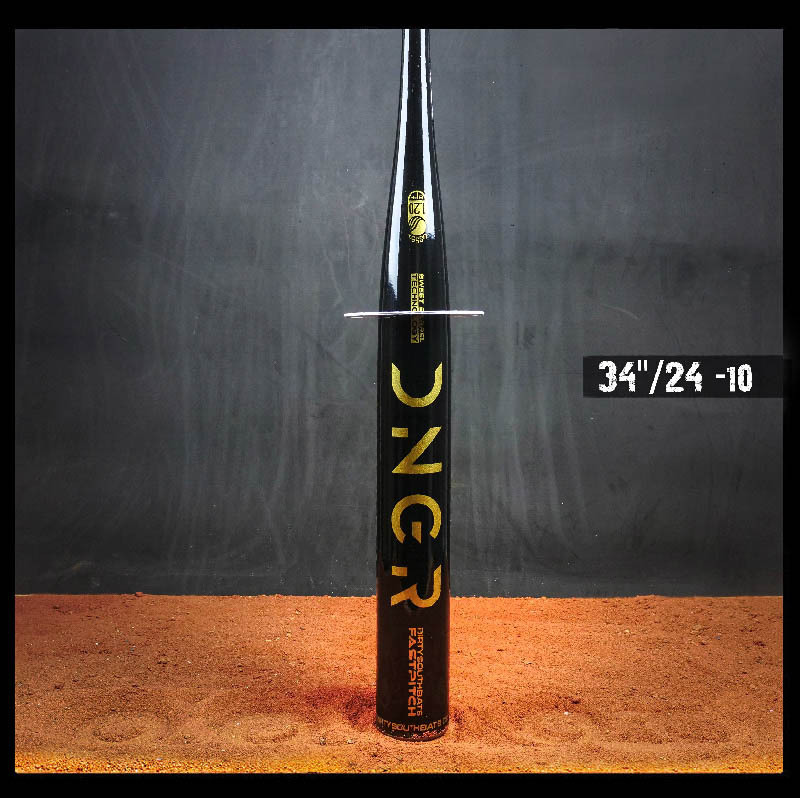 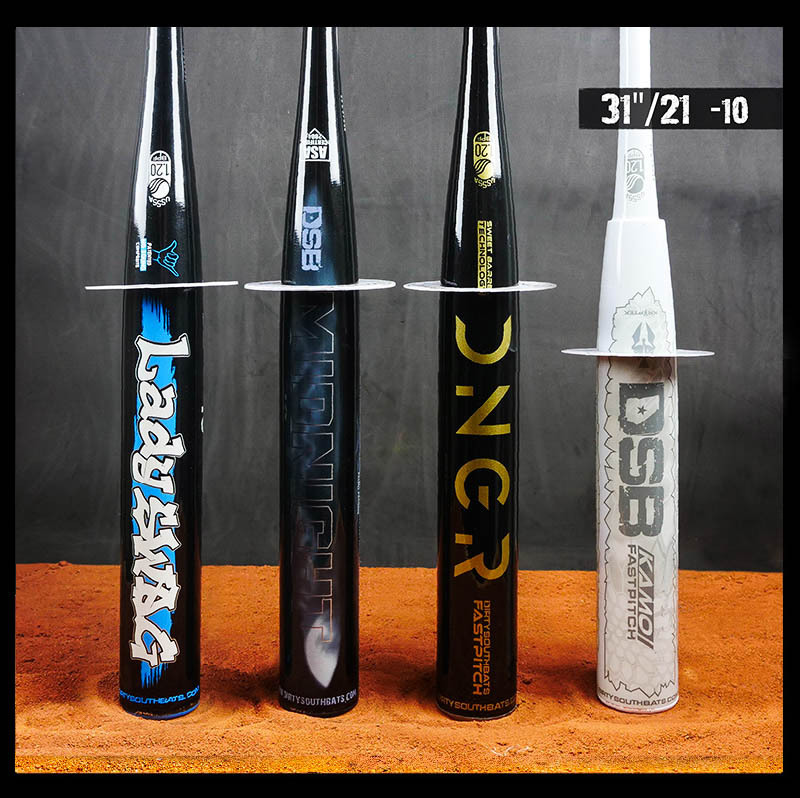 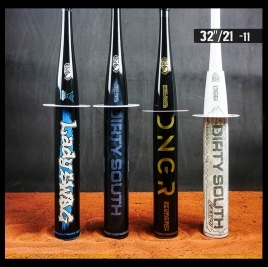 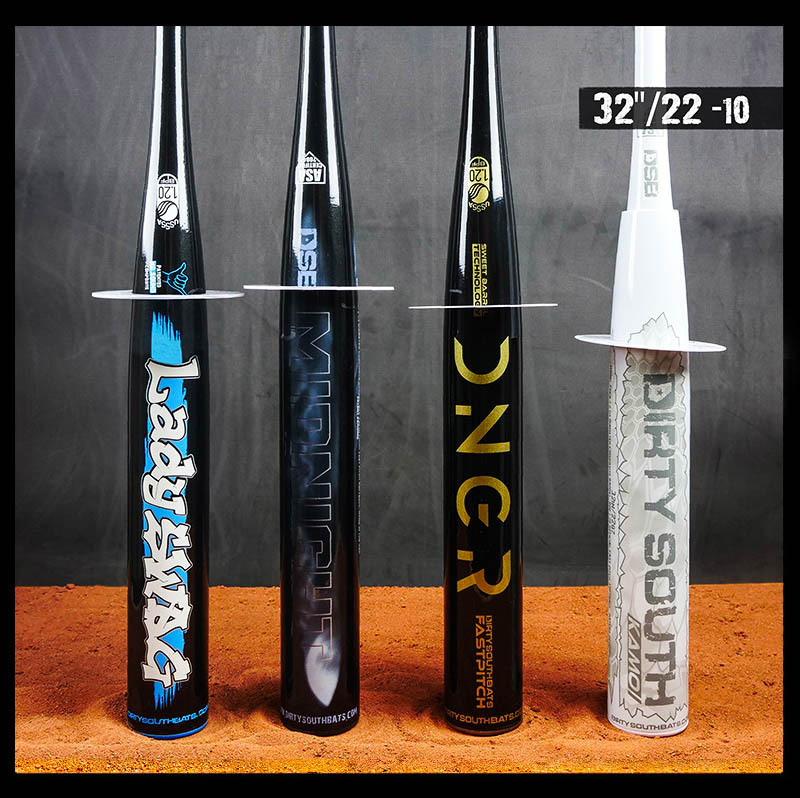 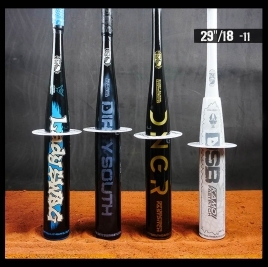 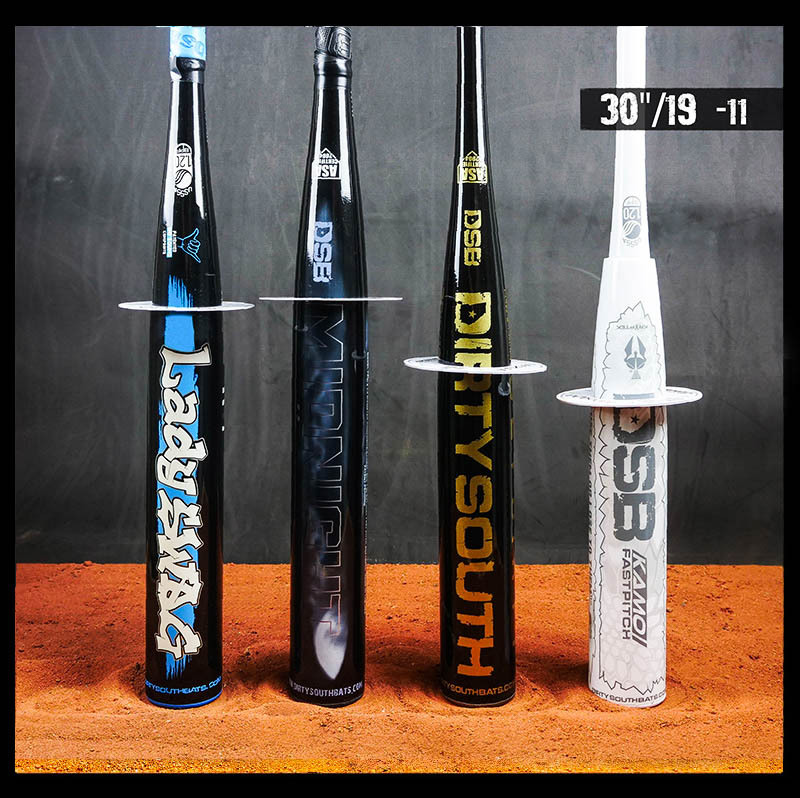 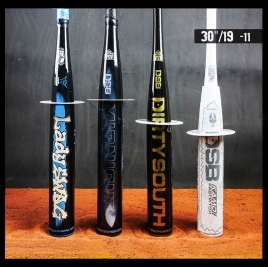 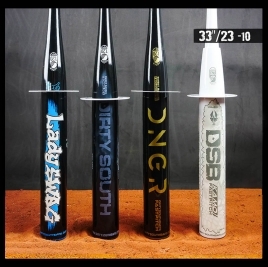 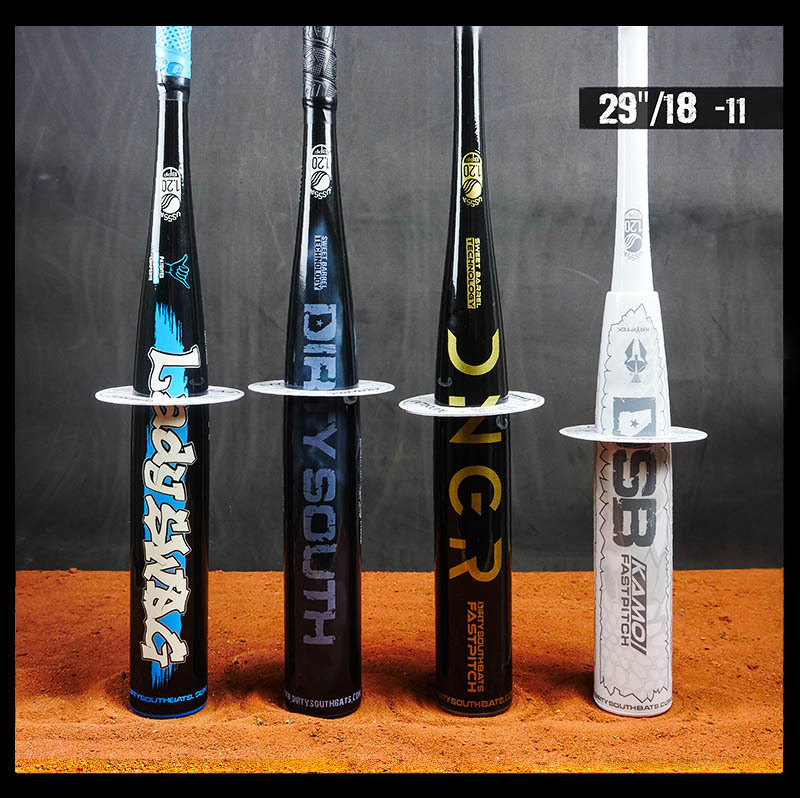 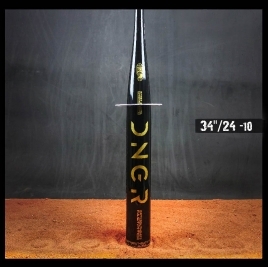 We apologize for making your other bat brands obsolete. 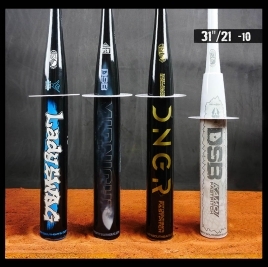 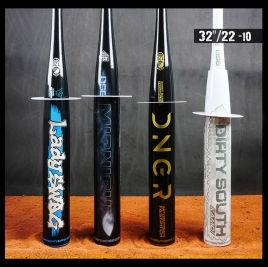 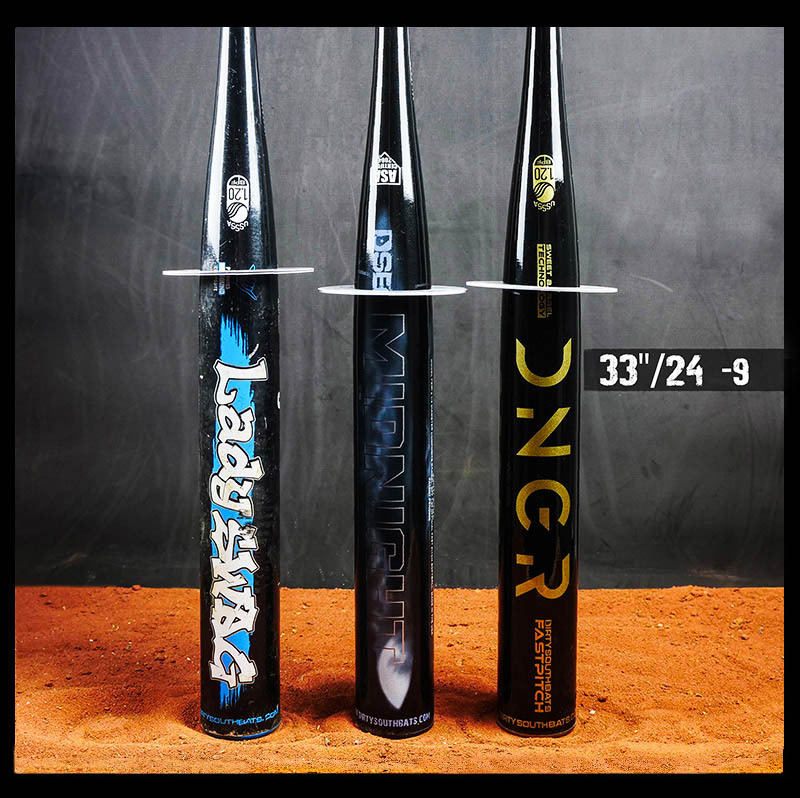 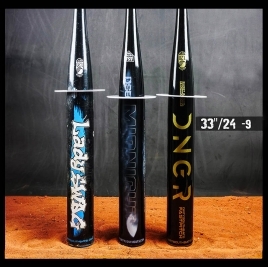 Don’t take our word for it, listen to everyone else who has reviewed and used our bats. 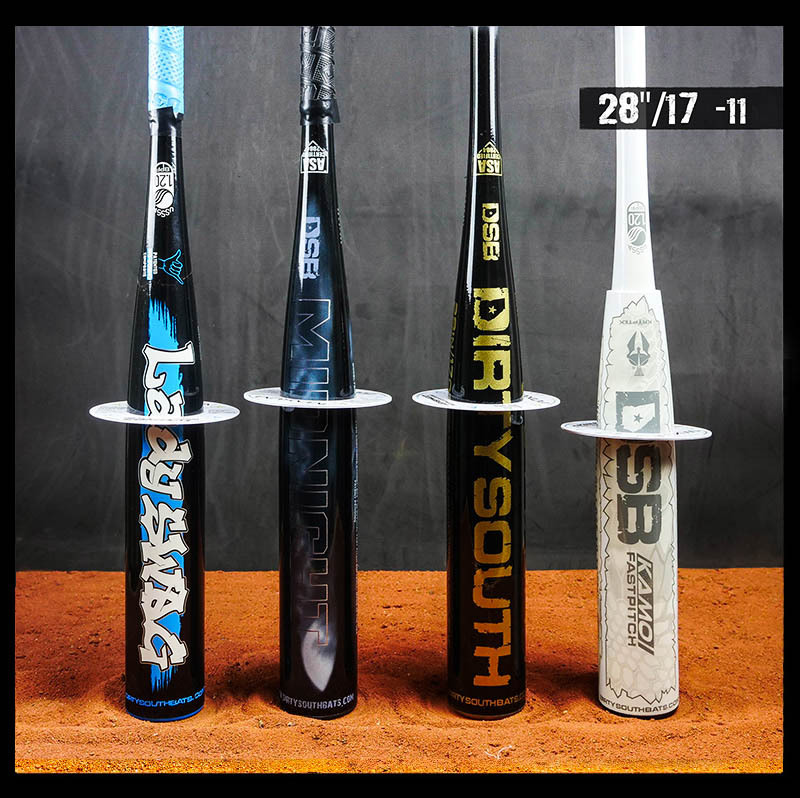 Use Them or Lose to Them.. 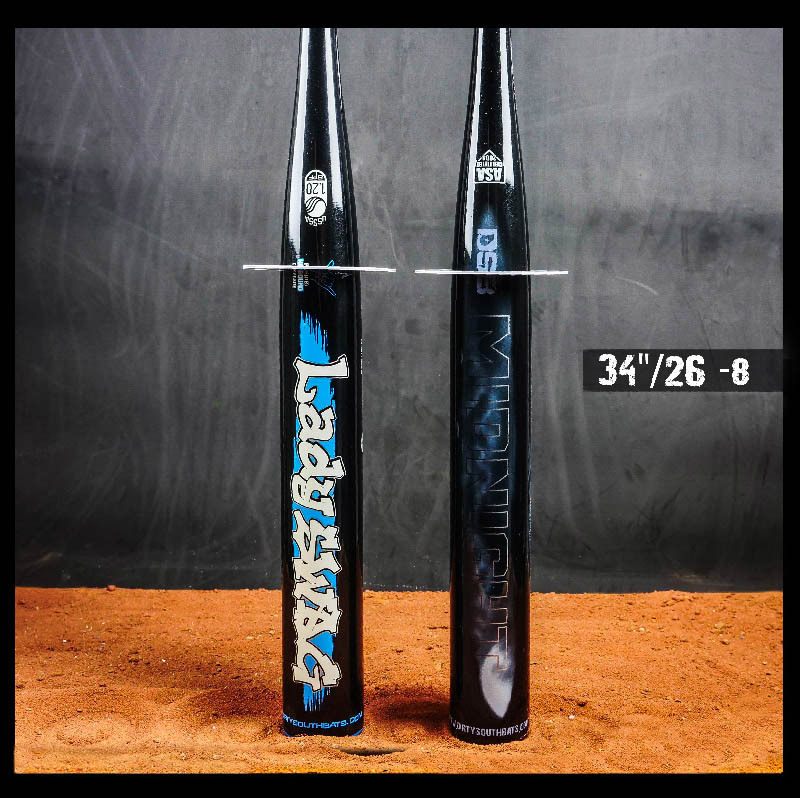 When will you start?